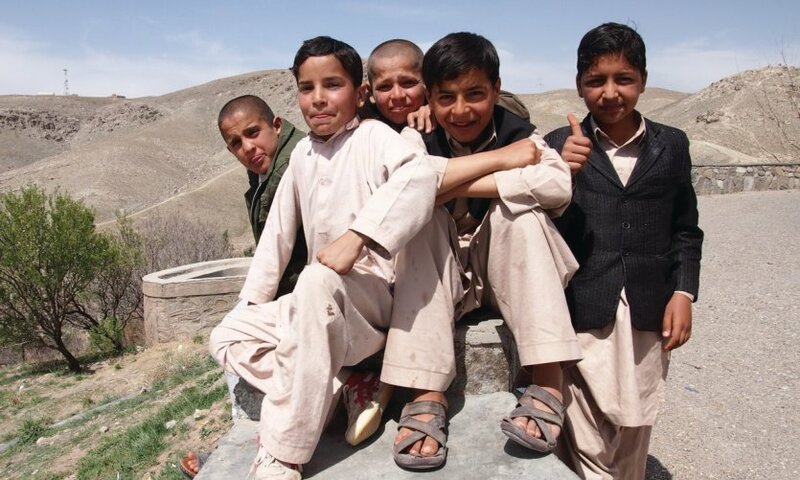 If you want a good overview of Afghanistan, you should spend at least three weeks there. 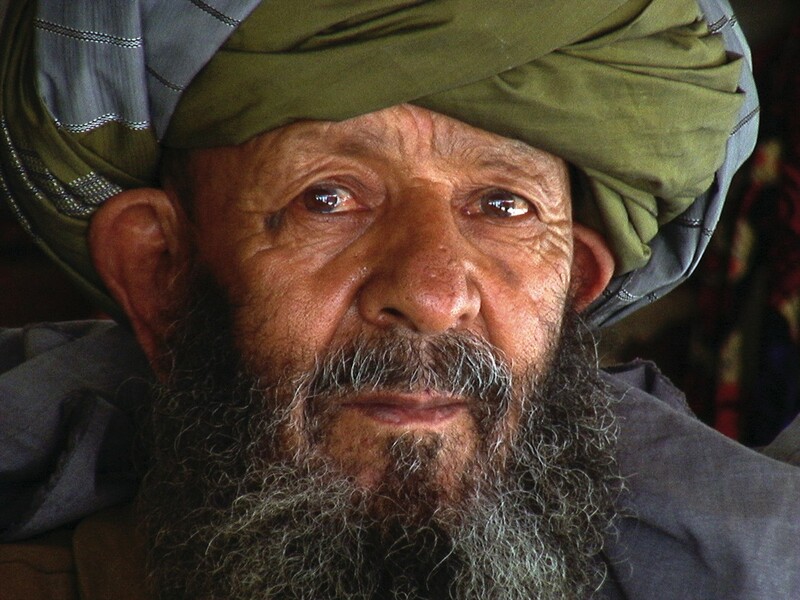 Travelling to Afghanistan takes a long time. In this three-week itinerary, only those sites and cities that were not affected by insecurity in 2012 are indicated. If you want to reduce your travel time, you can fly and visit only the major cities of Afghanistan (Kabul-Mazar-Herat, or even an extension to Bamiyan if you can benefit from a UN or Pactec flight). Thus, in about ten days, we will go to Mazar-e-Sharif (from there, it is possible to spend a day in Balkh and eventually in Sheberghan). 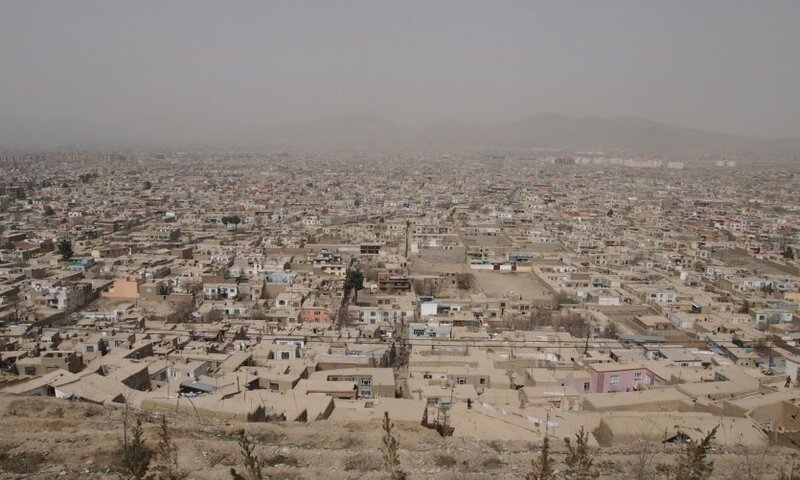 Then we will take a flight to Kabul, then Kabul-Herat, where we will stay for 2 days. 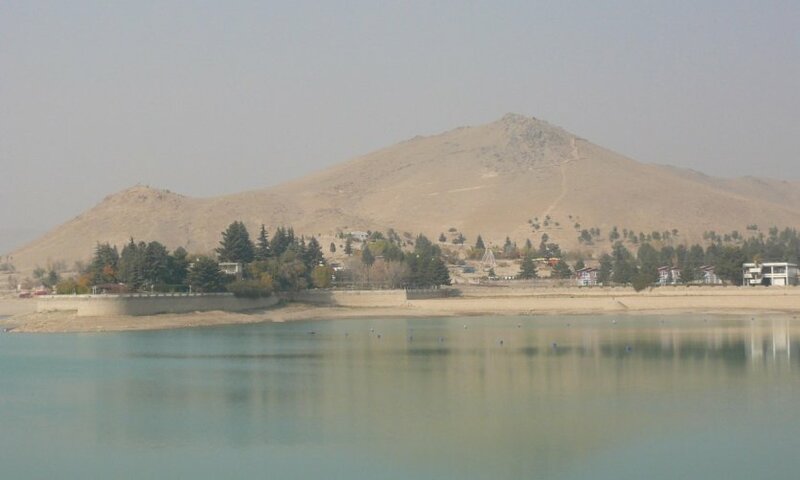 On the return to Kabul, excursions are possible in one day. In the morning, visit the bazaar, the bird market and Chicken Street. 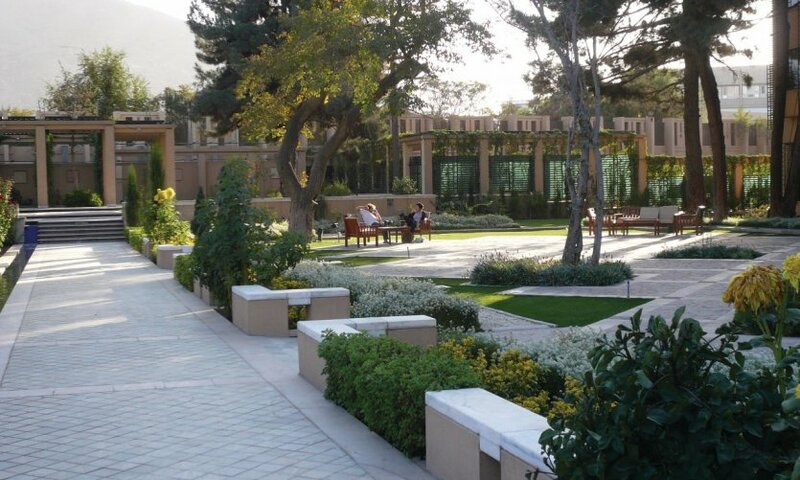 In the afternoon, walk on the ramparts of Kabul, ending with the gardens of Babur. Day trip to the Panjshir Valley. It is better to leave Kabul early enough to have time to walk around. In Bazarak, visit of Ahmad Shah Massoud's mausoleum. Picnic on the banks of the Panjshir River. Stroll and return to Kabul in the evening. Night in Kabul. Departure by car early in the morning to the North. It takes 6-7 hours to drive (it is possible to fly, but some sites would necessarily be omitted). On the road, stop at the Salang tunnel, built in 1963 and which played a mythical role in the Afghan resistance. Lunch in the village of Dochi. 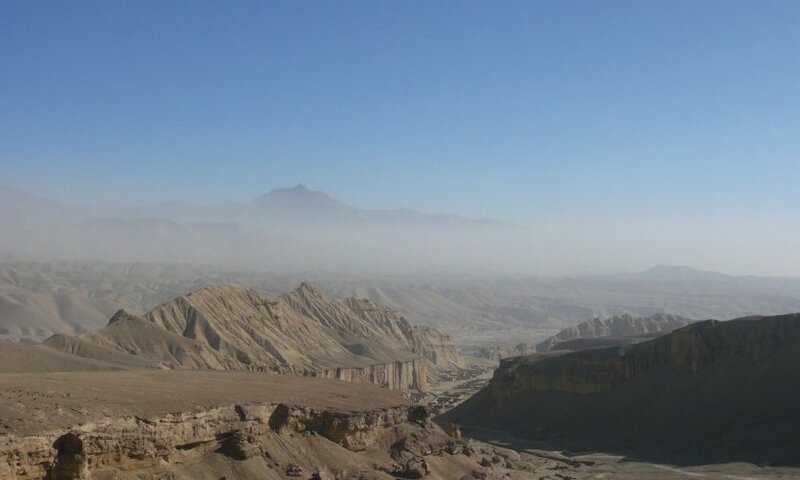 Stop at the Buddhist site of Sukh Kotal, near Pul-e-Khumri, then at Takht-e-Rostam, also a Buddhist site near Samangan. Arrival in the evening in Mazar-e-Sharif. Overnight in one of the city's hotels, preferably near the Blue Mosque. Visit of the Blue Mosque. A stroll through the city's big bazaar. Shopping for carpets and scarves in the many shops around the mosque. Dinner, then exit to the fair (except winter). 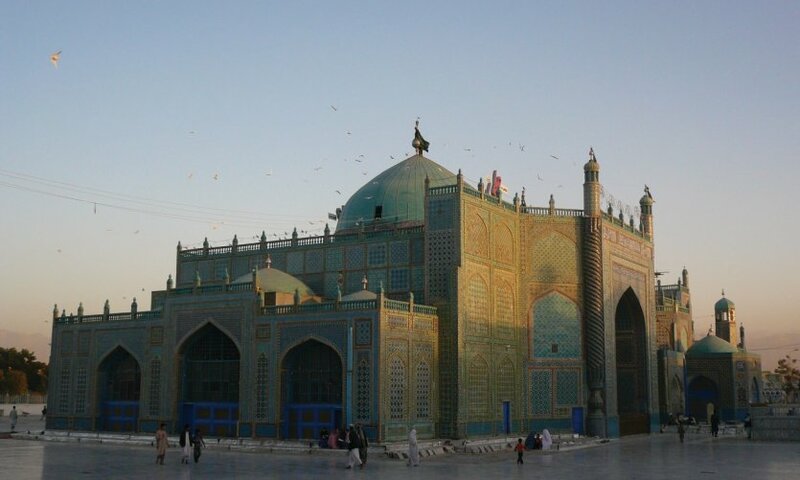 Day trip to Balkh and Sheberghan (arrange to be there on a Friday). Visit of the ancient city and the mosque of Haji Piyada. Walk around the site. Lunch in Sheberghan. A short tour of the city dedicated to the warlord Dostom. Attend a bouzkachi at the entrance to the city. Return, then overnight in Mazar-e-Sharif. Departure very early for Maimana if security permits. From Mazar, count one day's drive. 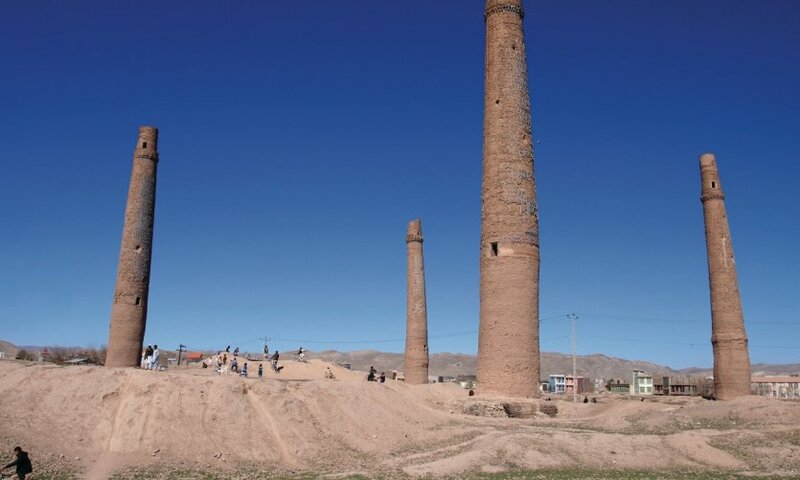 Stop in Andhoy, the carpet capital, near the Turkmen border. Crossing the desert of Dasht-e-Laïla. Night in Mayana. 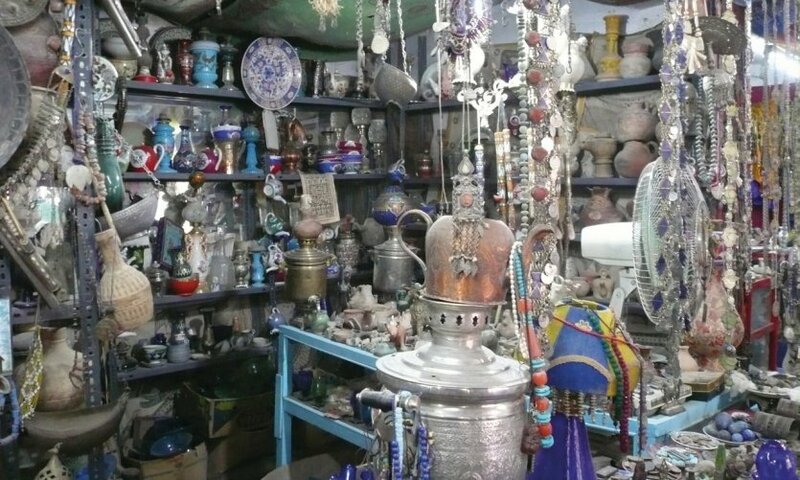 Visit of Maïmana bazaar. Walk by taxi taxi. 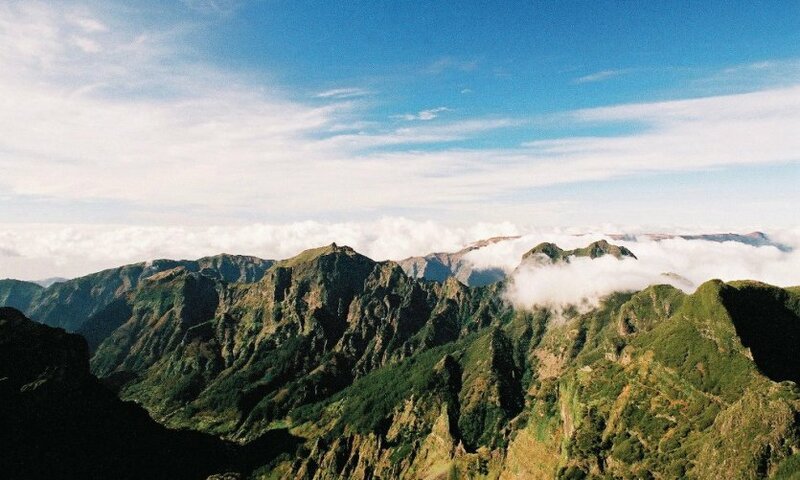 Climb on the hills overlooking the city. Night in Maïmana. 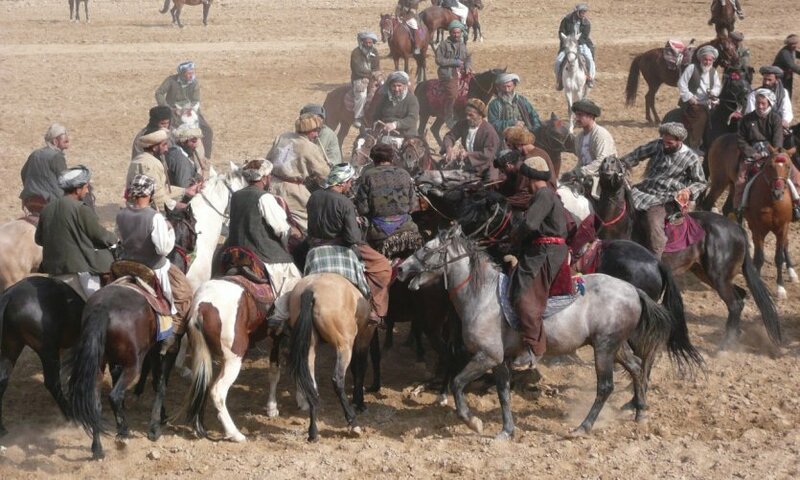 Return to Mazar-e-Sharif by the same route. Night in Mazar. Plane to Kabul. Visit of the Darulaman district and the National Museum. Sunset on the kite hill. A day trip to the village of Istalif. Picnic on the river. Ceramic shopping. A leisurely stroll on the hills of the village. Night in Kabul. Departure for Hérât by plane (2 hours flight). There are many sites to visit in Hérât. If you arrive early enough, don't hesitate to take the temperature of the city and start taking it. 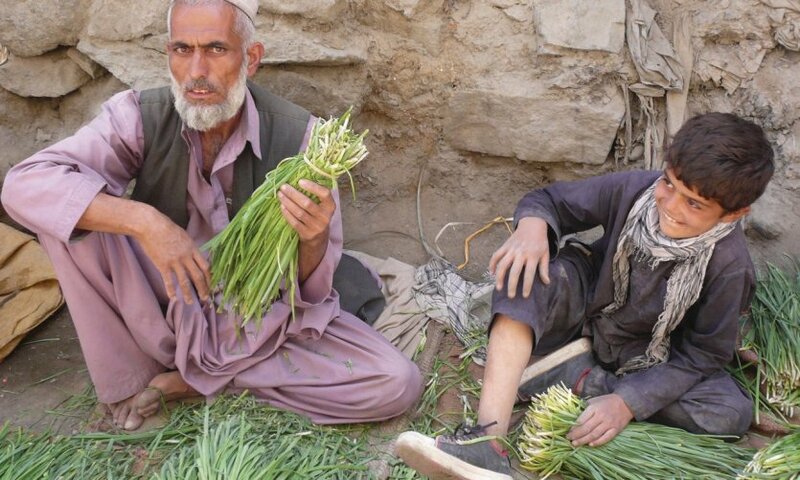 There is a quality of life that would be sought in vain elsewhere in Afghanistan. Get up early, a busy day awaits you. 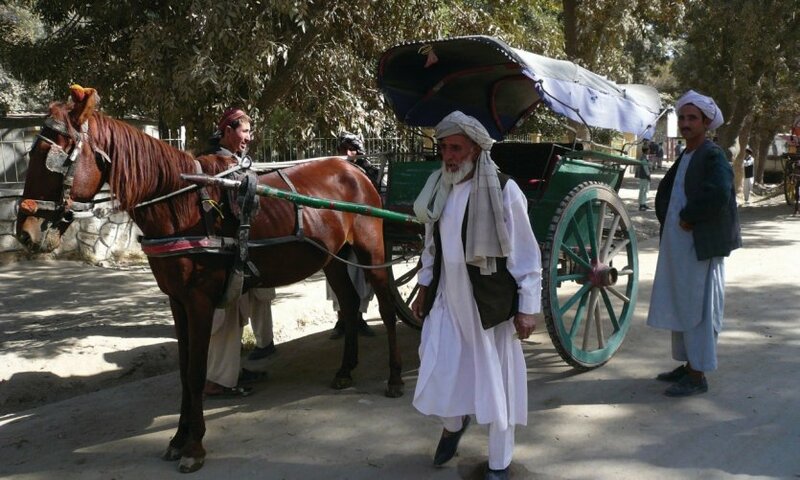 In Herat, it is possible to do everything on foot. 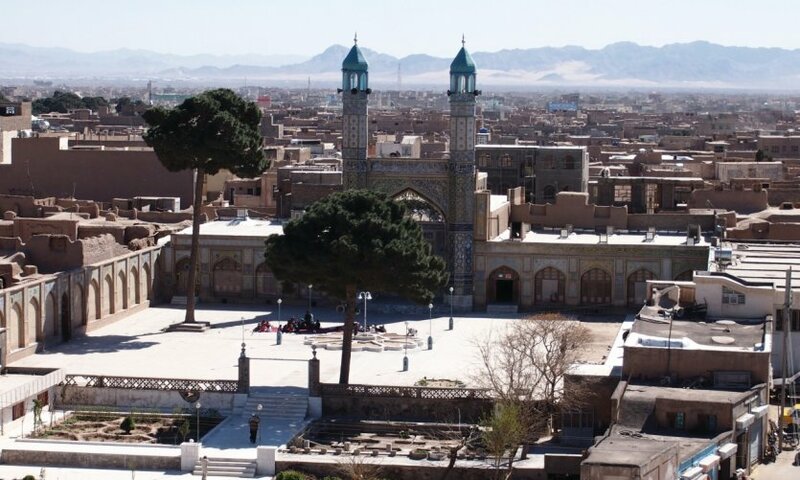 Visit the Friday mosque, preferably early in the morning, then the citadel and the National Museum of Herat located inside. Stroll in the covered bazaar of the city. Then go to the Musalla site to admire the minarets and mausoleum of Queen Gowhar Shad. On the way to the Cobra Minaret. 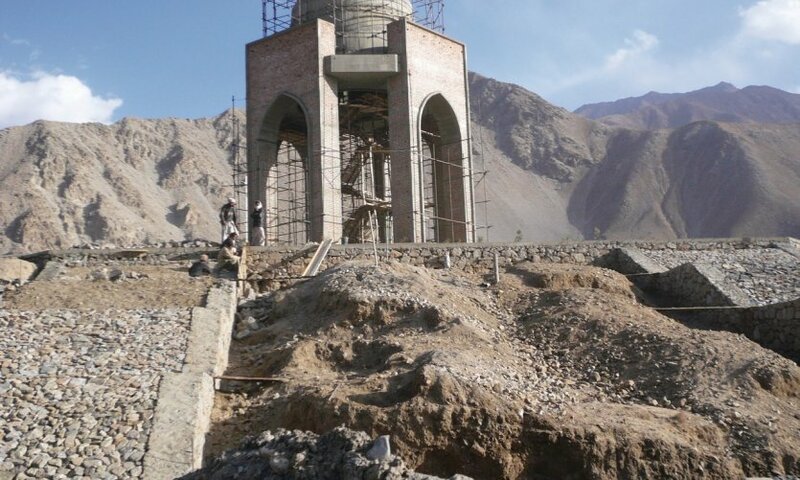 A total of 15 hours to reach one of Afghanistan's greatest wonders. For your safety, it is better to take a step for the night on the journey, in Christ-e-Sharif, 4 hours drive from Hérât, in one of the bazaar hotels. Start at dawn for Jam minaret. The road is steep and in poor condition. Unfortunately, you will have little time to admire the marvel. For we must return to Christ-e-Sharif overnight. Return from Hérât by road. Flight for Kabul. A well-deserved day of rest in Kabul. 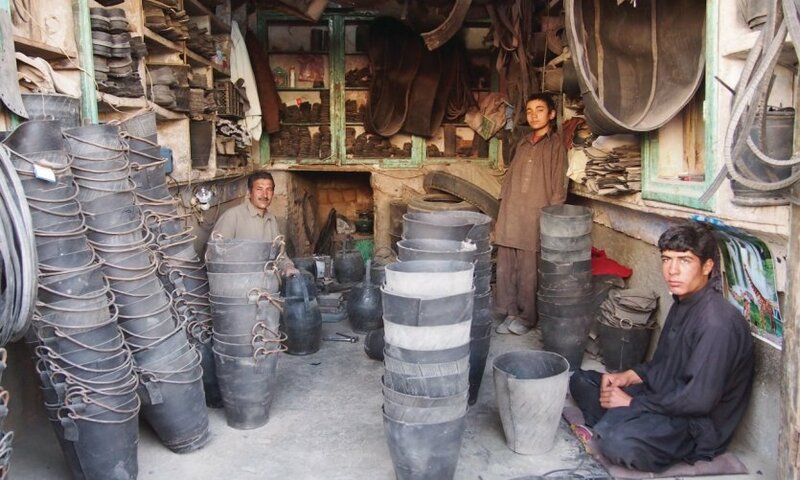 Wander in Shar-e-Now, stop in a cafe, play bowling, shop, to see how the young people of the Afghan middle class live. Departure by car to Bamiyan if you do not have the possibility to take the plane. You have to leave very early, because a breakdown on the road is always possible. We count 7 hours of driving. 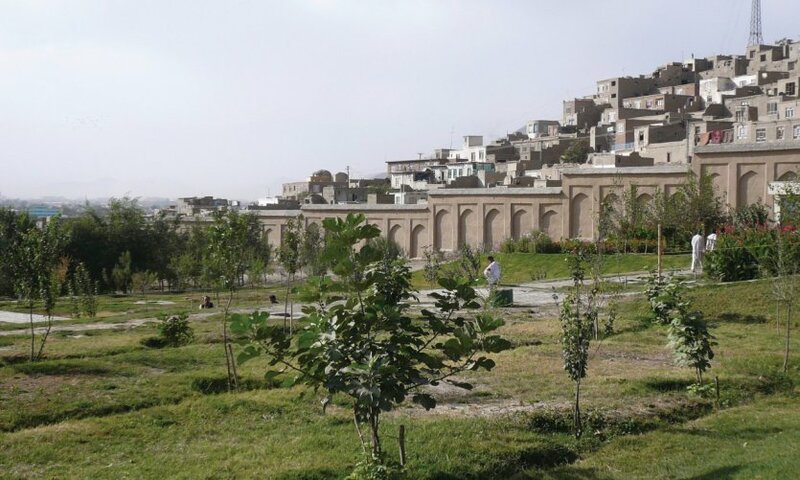 Take a lunch break in Goohrband, a small Pashtun village, if the security conditions are sufficient. If you arrive in the afternoon, you should take the opportunity to walk on the heights of Bamiyan. Overnight in one of the hotels in Bamiyan. Visit, on foot, of the site of the Buddhas; 1 hour 30 will suffice. 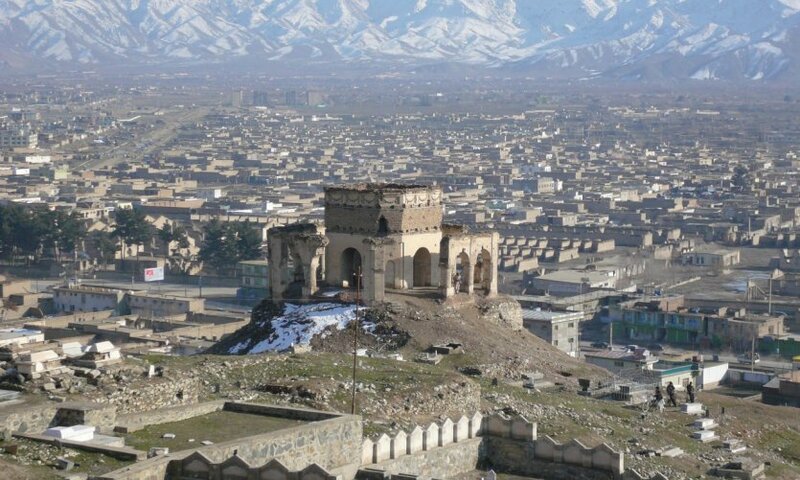 Then take the car to go to Shar-e-Zohak, the red city, destroyed by Genghis Khan's men during their devastating passage. A 30-minute drive from the centre of Bamiyan. 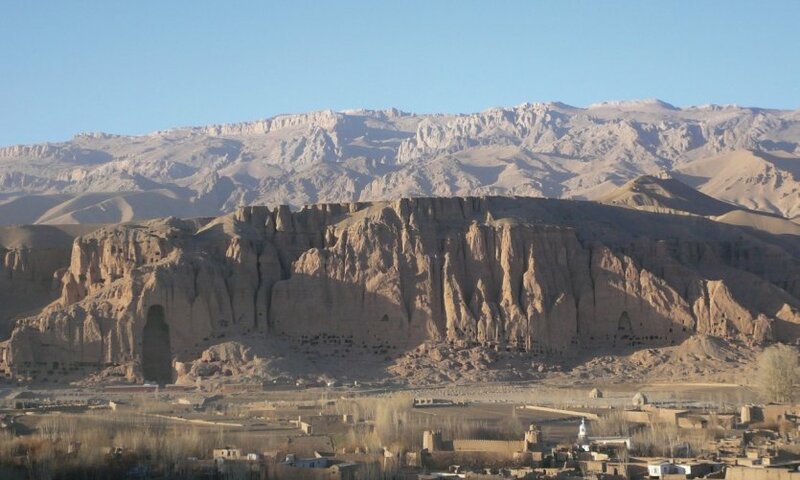 Climb at the top of the old citadel to admire the Bamiyan valley. 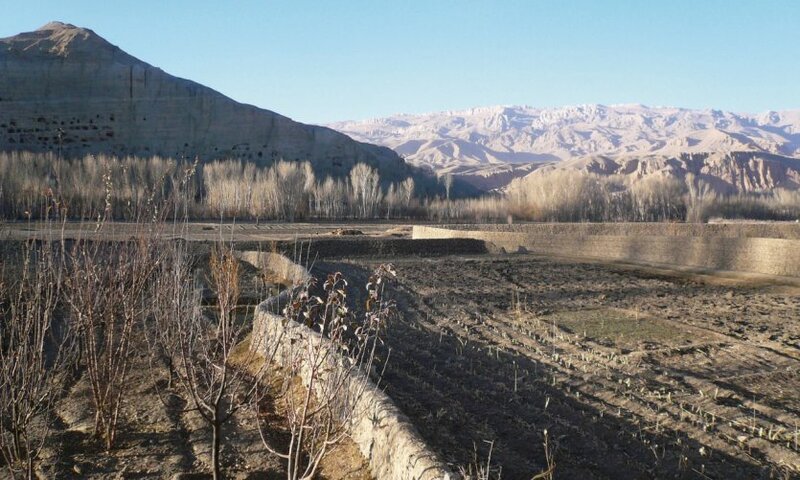 If you have time, take a tour in the dragons valley, Daria Adjahar, 8 km from Bamiyan on the route of Band-e-Amir. Dinner at Silk Road Restaurant. Departure at dawn from Bamiyan to the lakes of Band-e-Amir. It is not possible to sleep there or have lunch there, plan a picnic. In Band-e-Amir, go around the lakes, swim if possible. Return to Bamiyan in the evening. Night in Bamiyan. Return to Kabul. Craft shopping and dinner at the Taverna of Lebanon to recover from the hours of the road!